 [SBS Star] Sam Hammington Drops Cute Selfies of His Son William! The pictures of William, the firstborn son of entertainer Sam Hammington melt the public's heart. Recently, Sam Hammington posted pictures of William on his social media account. Along with the pictures, he wrote, "I found some selfies on my phone today," and explained that the person who took these pictures was William himself, not other person. 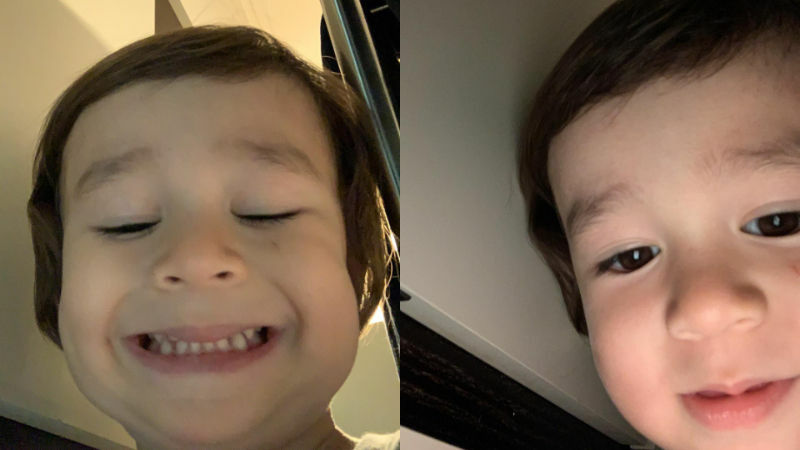 Both of the pictures that Sam Hammington posted were a close-up selfie of William, staring at the camera with a cute look on his face. Upon seeing William's adorable selfies, fans commented, "Play as you will. ", "He always looks so cute no matter what he does. ", "Always one of my happy pills. ", and so on. William was born on July 12, 2016 and has a younger brother named Bentley. Meanwhile, Sam Hammington is currently filming KBS' reality-variety show 'The Return of Superman' every week with his adorable two sons.